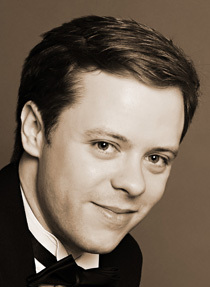 British pianist Ashley Fripp frequently appears as solo recitalist, chamber musician and concerto soloist in many of the world’s most prestigious concert halls, having performed extensively throughout Europe, Asia, North America, Africa and Australia. Recent highlights include the Carnegie Hall (New York), Musikverein (Vienna), Concertgebouw (Amsterdam), the Philharmonie Cologne, Bozar (Brussels), the Royal Festival, Barbican and Wigmore Halls (London), the Laeiszhalle (Hamburg), Cité de la musique (Paris), Hamamatsu City Concert Hall (Japan), the Megaron (Athens), Konzerthaus Dortmund, the Gulbenkian Auditorium (Lisbon) and the Konserthus (Stockholm). He has won prizes at more than a dozen national and international competitions, including the coveted Gold Medal from the Guildhall School of Music & Drama, Diploma of Outstanding Merit at the 8th Hamamatsu International Piano Competition, 1st Prize at the Brant International Piano Competition, Semi-Finalist Prize in the Leeds International Piano Competition, The Worshipful Company of Musicians’ Prince’s Prize, the Keyboard Prize at the Royal Over-Seas League Competition and 3rd Prize at the Concours Européen de Piano (France). 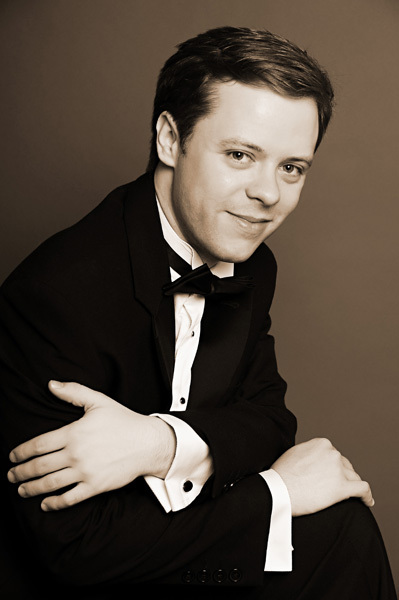 He was chosen as a ‘Rising Star’ by the European Concert Hall Organisation (ECHO), and has also performed in the Chipping Campden, Edinburgh, Brighton, Bath and City of London Festivals as well as the Festival Pontino di Musica (Italy). A frequent guest on broadcasting networks, Ashley has appeared on BBC television and radio, Euroclassical, Eurovision TV and the national radio stations of Hungary, Spain, Luxembourg, the Netherlands, Poland, Belgium and Portugal. He has collaborated with a variety of well-known conductors including Semyon Bychkov, James Judd, Vasily Petrenko, Robertas Šervenikas, Hilary Davan Wetton and Peter Stark. Ashley Fripp recently graduated with a Master’s degree and Artist Diploma, both with distinction, from the Guildhall School of Music & Drama, where he studied with Ronan O’Hora. The Guildhall School also awarded him the Premier Prix and Lord Mayor’s Prize. 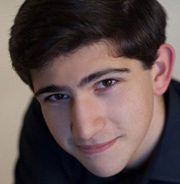 In September he will begin studies with Eliso Virsaladze at the Scuola di Musica di Fiesole (Italy) in addition to commencing doctoral studies into the piano music of Thomas Adès at the Guildhall School. Ashley Fripp’s CD recording of both Chopin Piano Concertos is available on the Spektral Records label.